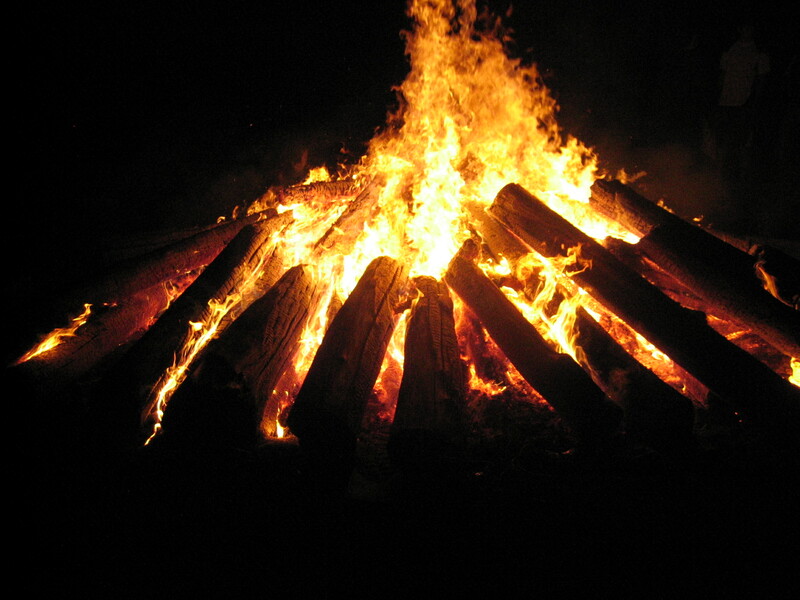 Join us Wednesday, September 3rd from 6:00-10:00pm at Andre & Renee Abraham’s house for the 2014 Fall Soul Garage Kickoff Bonfire. Address is 1264 23rd Avenue in Rice Lake. Free food. Free fun. Free games. Invite your friends. Bring clothes for night games and running shoes. We are changing the format of youth group this year, going back to large group every night, from 7:00-9:00pm . There will be optional small groups that meet before youth group (6:00-7:00pm) or at other times, depending on leader availability. Disciplemaking Small Group: This opportunity is designed for high school youth that are growing in their faith and want to be deeply challenged, equipped, trained as a leader, and stretched. Students in this small group will have the unique opportunity to influence positive change in the Soul Garage ministry, develop strong leadership skills, and learn to use their gifts and strengths to build up the body of Christ. Junior Awana Leaders: Any junior high students who want to both grow deeper in their spiritual walk and serve other can get involved in the Junior Awana Leader program. From 6:00-6:30pm, students will have a Bible study time and then from 6:30-7:00pm, students will volunteer in the Awana Sparks and Cubbies programs. Worship Team: Calling all musicians to serve on the worship team! We need singers, guitar players, drummers, bass guitar players, keyboard/piano players. For more information on any of these opportunities, please contact Pastor Tony at 847.682.2405 (call or text).